Conceptual photography is a style of photography where the main subject of the image is an idea or concept, rather than a physical subject. The photo must be carefully thought-out and composed so that the concept being depicted is obvious to the viewer. It could be argued that most photography is conceptual. After all, good photos work by conveying a feeling to the viewer. However, I think it is easiest to define conceptual photography as where you purposefully go out to photograph a certain concept. 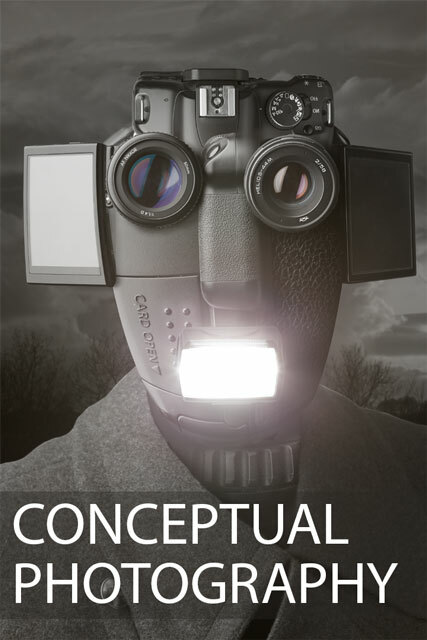 In this article we'll look more in depth at conceptual photography.